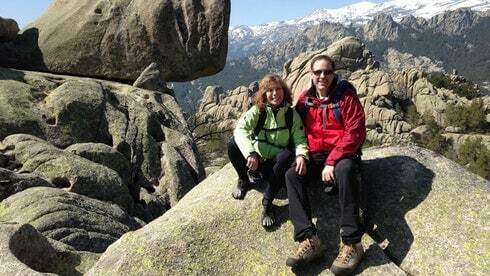 Hike & Visit Segovia . 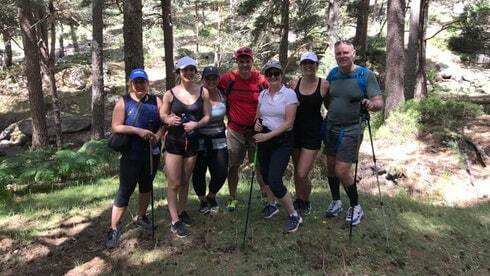 Hiking in La Pedriza Madrid. 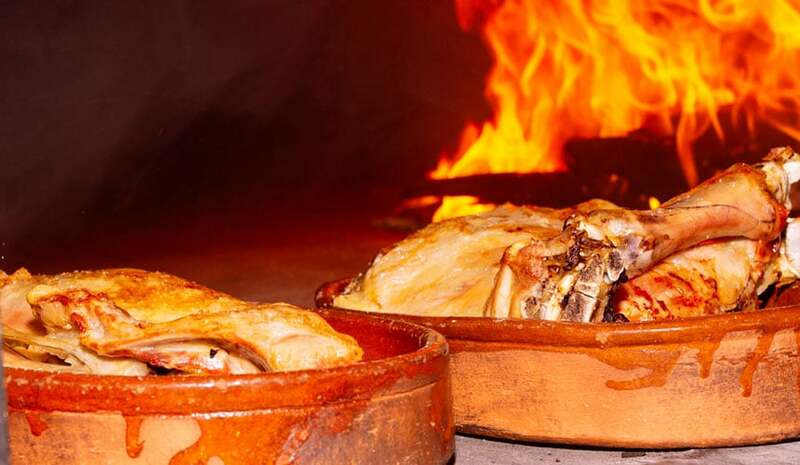 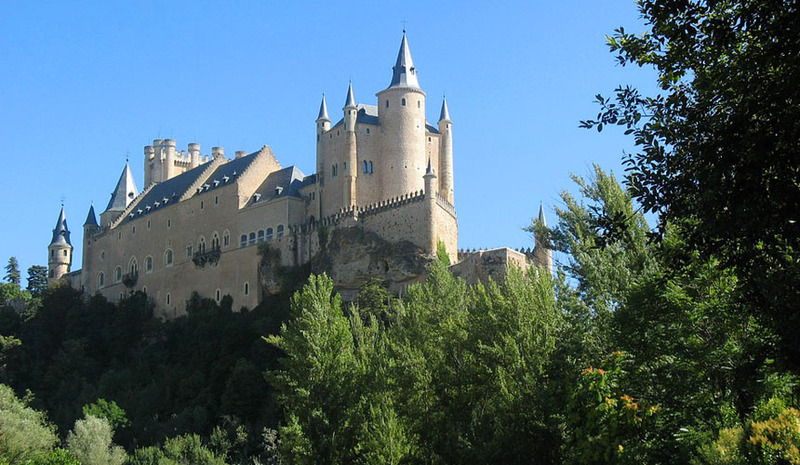 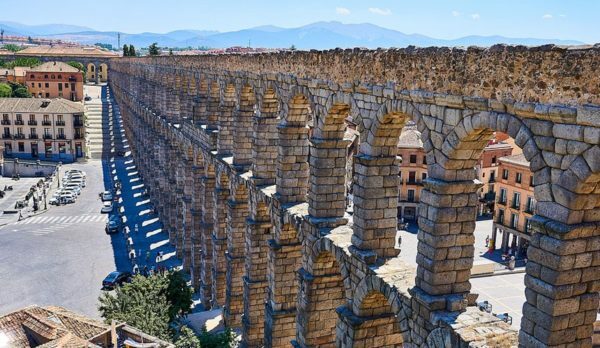 Visit Segovia Day Tour. 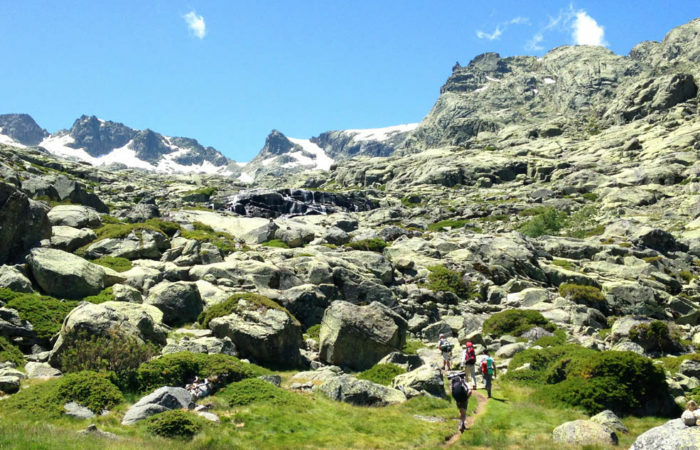 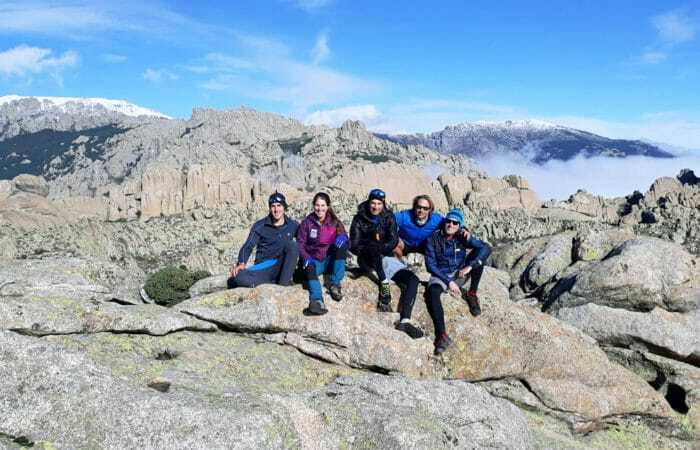 DREAMPEAKS ORGANIZES HIKING TOURS IN THE SIERRA DE GUADARRAMA NATIONAL PARK AND GUIDED VISIT TO SEGOVIA. TRANSPORT INCLUDED. Enjoy the personalized attention of a private guide to make the most of your time in Madrid and Segovia with Dreampeaks.